Cisco announced Tuesday its intention to acquire Lancope, Inc., a private network security company for $452.5 million in cash and assumed equity awards. Lancope’s StealthWatch system identifies suspicious traffic patterns inside the network to detect a wide range of attacks. Through continuous network visibility, specialized threat analysis and protection, Lancope helps customers to monitor, detect, analyze and respond more quickly to modern security threats on enterprise networks. The acquisition is expected to close in the second quarter of fiscal year 2016, with Cisco expected to absorb Lancope employees. Cisco and Lancope will advance Cisco’s Security Everywhere strategy of providing advanced threat protection across the full attack continuum—before, during and after an attack. With Lancope, Cisco’s portfolio of security solutions adds an additional capability of network behavior analytics that extends protection further into the network. This move is part of Cisco’s efforts to address the growing rate of security threats, with the aim of helping their customers better protect their networks and endpoints. 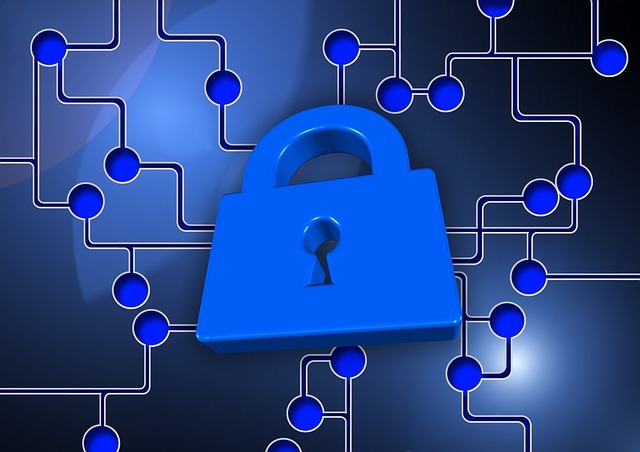 “As enterprises digitize, security challenges rapidly evolve. 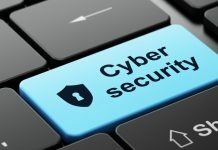 Real time visibility and understanding of the behavior of every machine or device on the network becomes critical in adapting the ability of enterprises to identify and respond to the next wave of cyber threats,” said Rob Salvagno, vice president, Cisco Corporate Development in a prepared statement. The acquisition of Lancope adds to Cisco’s other recent security acquisitions including OpenDNS, Portcullis, and Neohapsis.